We have the solution for all your water problems. Life Water Solutions is based in Wasaga Beach for the past 11 years, where we have concentrated on new homes. Our customers appreciate our no-hassle, no pressure sales presentation with fast, free installation. 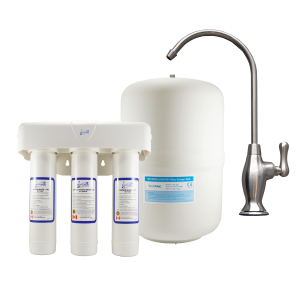 Life Water Solutions carry a full line of water treatment products for all residential homes, both town and rural. 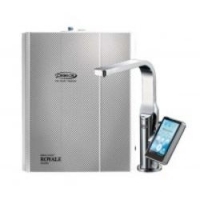 We carry the latest technology iron filters and all problem well water applications, including bacteria free UV water sterilizers. 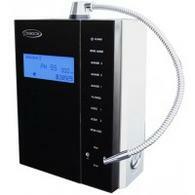 and our Chanson Water Ionizers. Life Water Solutions is a locally owned business in Wasaga Beach, serving Barrie, Innisfil, Angus, Shelburne, Orillia, and Blue Mountains, and all the rural area of Simcoe County. Life Water Solutions has been serving the people of Wasaga Beach for 11 years now. 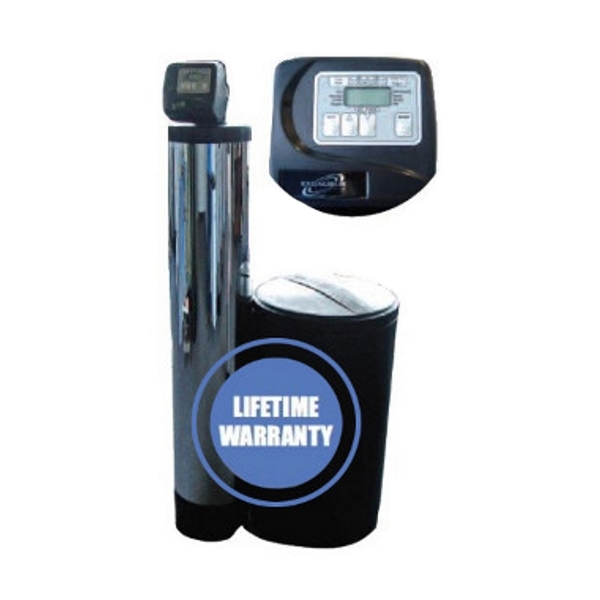 We carry a full line of Canadian made water treatment products with the best warranty in the business. We have aimed our business to new home owners who like our no hassle, easy buying experience with fast , free installation. We look forward to hearing from you. WELCOME to new home owners throughout all Simcoe County. We look forward to meeting you and providing great deals with no charge for installation. The water here in Wasaga Beach is drawn from underground aquifers and is very hard with a trace of iron. This water will slowly destroy all your water using appliances as well as void the warranty on many of them. Enjoy nice soft water today. We have the solution for all water problems. CALL TODAY!!! We are an authorized “Excalibur” dealer with 21 years in the water treatment business. No franchise fees, costly showrooms and warehousing. Just high value and low prices, with the best no-hassel warranties in the business. Copyright Life Water Solutions. All rights reserved.